Honda Cars India will be launching its latest generation Civic sold globally in the domestic market in early 2019. While the brand new City could arrive in 2021, plans regarding the next-gen Jazz with bigger proportions remain a mystery yet for India. 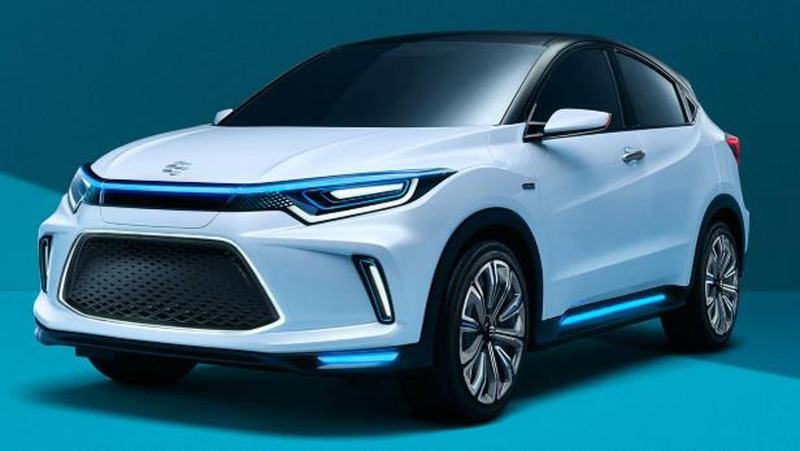 The Japanese auto major had previously been vocal about its foray into the electric vehicle market and new details have now emerged on the internet. According to a recent speculation, Honda has been making moves to bring up a zero-emission vehicle for India by 2023-24. Honda has initiated a big project for selling EVs in international markets and China will be at the core of the action beginning next year. The report further states that the requirements for the India-bound EV is being collected and it will part of global electrification push. 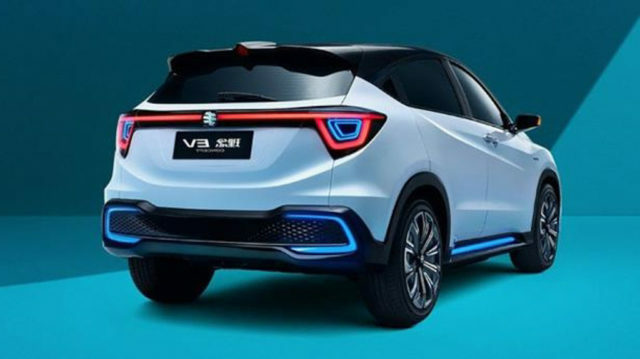 Honda has demanded a definitive policy from the Central Government to devise a short- or long-term EV strategy in recent past. It appears that the brand won’t depend on the change in policies anymore and has decided to pursue a firm outline, as other mainstream manufacturers are actively making decisions regarding rolling out their eco-friendly vehicles. The electric vehicle in discussion could be a B-segment model or even a SUV while the City sedan will go hybrid in its next avatar. Honda is said to be keen on driving along the competition instead of arriving late to the party and the first EV will have range between 150 and 200 km. The next generation Honda City will have localised hybrid content to be positioned aggressively in the market as well. Toyota and Suzuki’s evolving partnership holds plenty of importance for India and it could lead to Maruti Suzuki supplying Wagon R EV to its Japanese counterpart. The field testing of the electric Wagon R prototype has already begun and it will be available for public by the end of this decade. Charging infrastructure, electric range and price point are the biggest challenges the companies have been facing with EVs. The upcoming City will kick start Honda’s eco-friendly push and it will debut in next three years. It is expected to have larger dimensions and a new outlook sticking by latest styling adapted in overseas markets.